I unfortunately have to report that my Google+ My Business Page Finder tool no longer shows the Google+ page for the business in its search results. 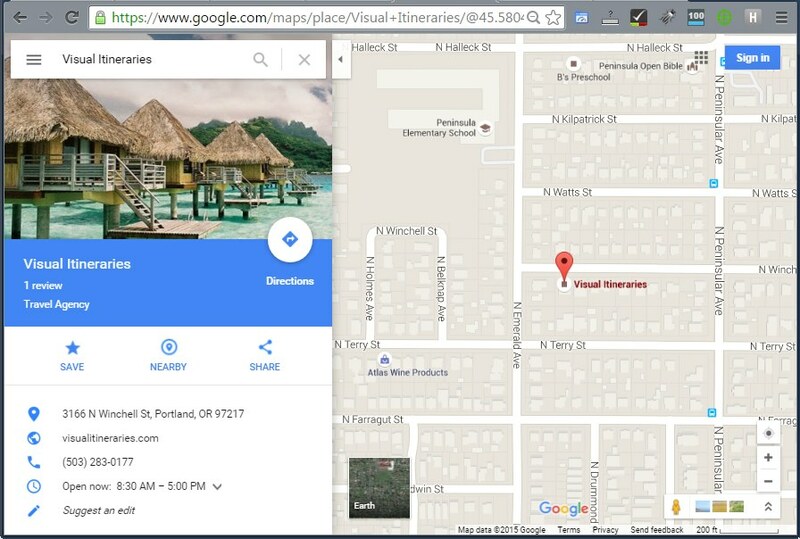 Because the Google Places API, which used to show the Google+ page in its response, now returns a Google Maps page instead. I haven’t seen any announcement of this, but the docs on the Place Details Request have been changed. In related news, see Mike Blumenthal’s post on weirdly formatted Google+ page URLs.